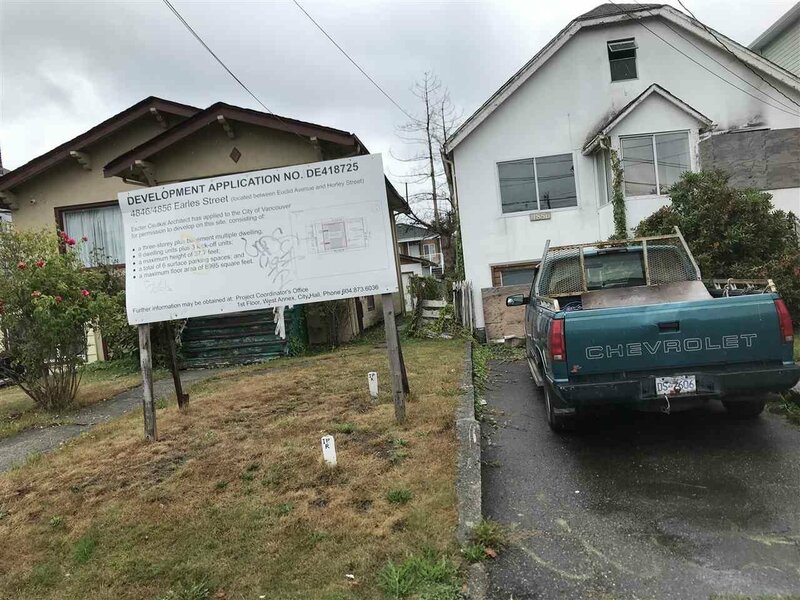 Court order sale,selling as a land value only. RM7 multifamily zoning. Both properties 4846 & 4856 must be bought together and this price is for both properties. All sizes are approximate only, please verify everything before writing a offer.A convenient location, only block away from Kingsway. 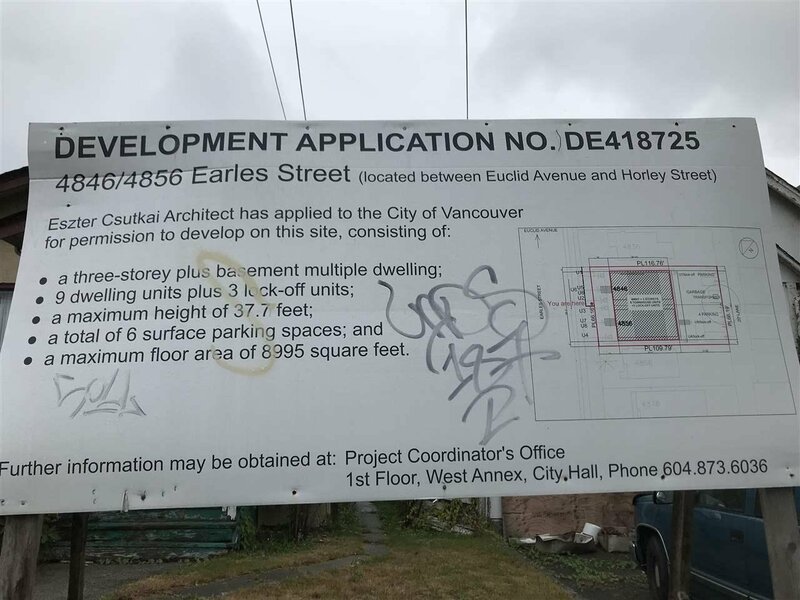 Check with the City of Vancouver for potential zoning.